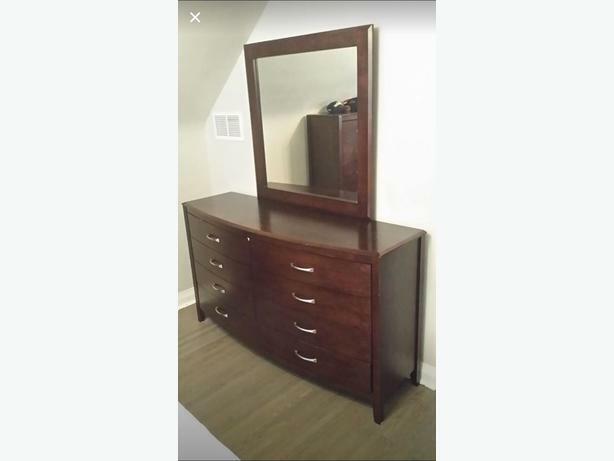 Some distressed wear and tear on the dresser with mirror. 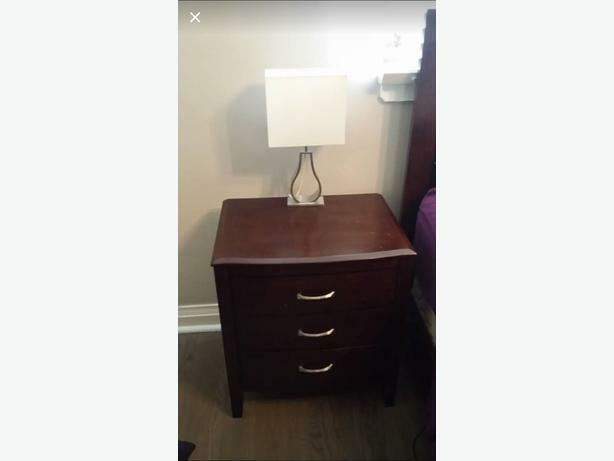 Lamps not included. 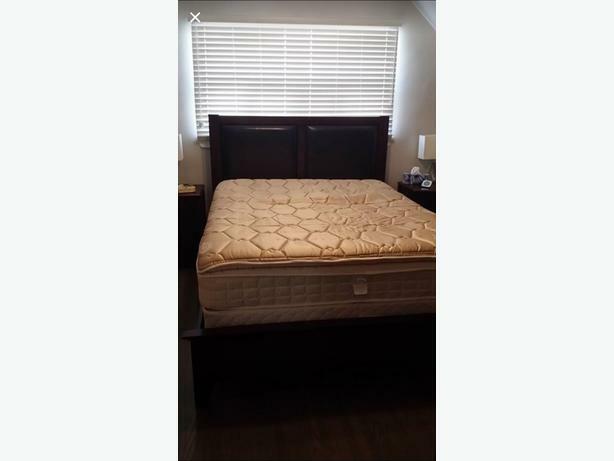 Mattress is included (optional). Pick up only near Lawrence Avenue East and Kingston. 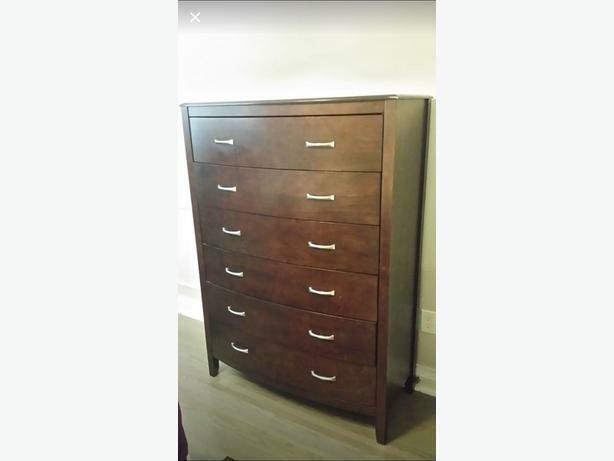 400$ for the entire set. Need it gone today Thank you for your interest.